Towerco stocks on a roller coaster as Canada arrests Huawei CFO Meng Wanzhou for extradiction to U.S.
News of the arrest of Huawei CFO Meng Wanzhou in Canada sent the Dow plummeting as much as 785 points today before the index staged a huge comeback and was just down 78 points at closing. However, some analysts believe it was also fueled by a looming trade war with China. Meng faces extradition to the United States. 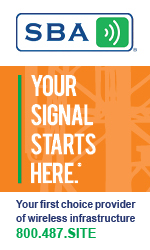 Towerco stocks tanked in early trading but recovered nicely at the end of the day with American Tower leading the group, up $4.15 (2.54%) with Crown Castle up $2.57 (2.15%) and SBA Communications up $1.68 (0.99%). 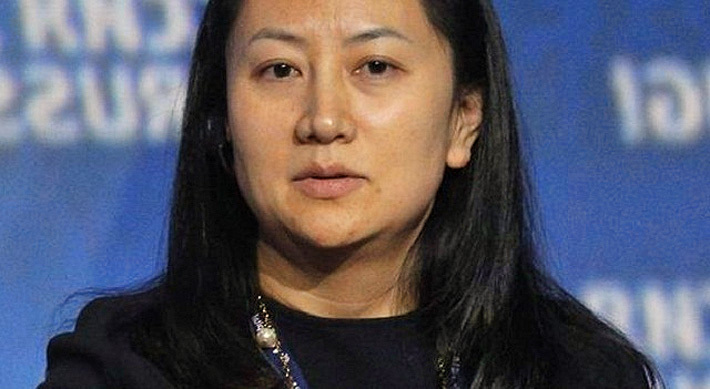 The Department of Justice has not provided any comments about the case, but Republican senator Ben Sasse said the arrest was linked to Huawei doing business with Iran. “Americans are grateful that our Canadian partners have arrested the chief financial officer of a giant Chinese telecom company for breaking U.S. sanctions against Iran,” he said in a statement on Wednesday evening after the news broke of her arrest, just after China and the U.S. said they had agreed to a 90-day suspension of their ongoing trade war. China is demanding the daughter of the company’s founder to be released. They believe it is a rights abuse. Canada’s ministry of justice said a bail hearing for Meng had been set for tomorrow. U.S. legislators have frequently accused Huawei of being a threat to U.S. national security, arguing that its technology could be used for spying by the Chinese government. Meanwhile, US National Security Adviser John Bolton informed NPR today that he had known in advance about Meng’s arrest. Huawei’s competitor ZTE is also facing accusations of illegal dealings with Iran. In April, the U.S. blocked ZTE from buying U.S. parts. Huawei, ZTE and Facebook are under legislative scrutiny. Meng Wanzhou, Huawei’s CFO, was arrested on suspicion of violating trade sanctions against Iran.